Did your blog or biz have an awesome year in 2018? Or did you fall short of your goals? In either case, I’ve got good news: 2019 is just around the corner. And with it comes the chance for a fresh new start. 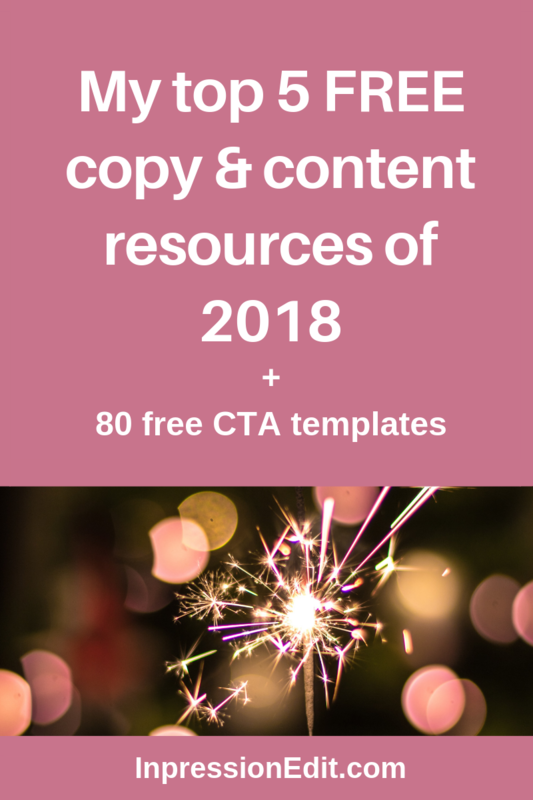 To help you make the most of 2019, I’m sharing my 5 most popular downloadable copy and content resources of 2018 (right in this post!). Whether your goal is to get better results from your blog, sell more products, gain more clients, or make some serious money from email marketing, there’s a resource for you on this list. And the best part of all? They’re all FREE! 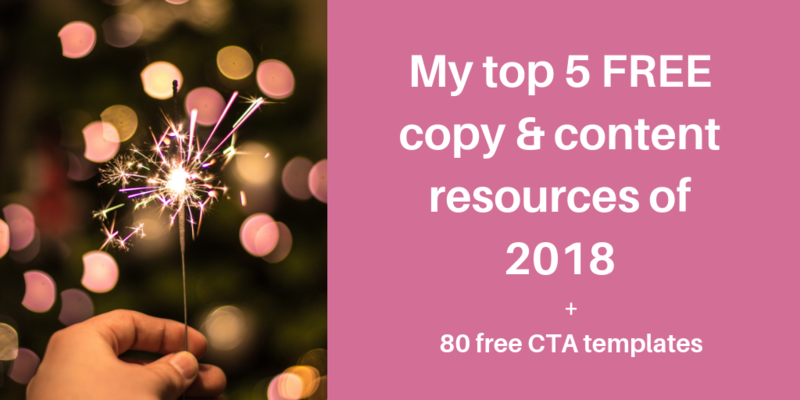 Keep reading below to discover my top 5 copy and content resources of 2018. Can’t wait to get more subscribers, customers, and sales? Grab my 80 free CTA templates right here. Your slick subject lines may get people to open your emails. And your gorgeous graphics may encourage people to check out your blog posts. But if you’re serious about growing your biz or blog, there’s one critical element you absolutely can’t overlook: your calls to action (CTAs). Whether you’re creating a landing page, a marketing email, or a social media post, a CTA tells your audience what you want them to do next (and convinces them to do it). So if you want takers on your content upgrades, webinar, or graphic design package, you’ve got to have a rock-solid CTA. Need some help with writing effective CTAs? 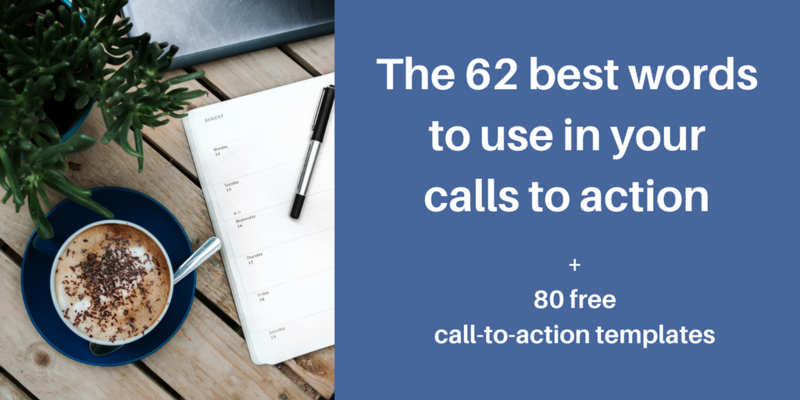 Grab my 80 free call-to-action templates for websites, blogs, and social media. It’s great to have an email list for your biz or blog. But there’s a big difference between having subscribers who completely forget who you are and having subscribers who love your brand and are totally psyched to buy from you. What’s the secret to creating a high-quality email list with engaged subscribers? Using an automated welcome email series. A welcome email series helps you familiarize new subscribers with your brand, build a relationship with them, deliver tons of value right off the bat, and get them excited about buying from you in the future. Don’t know how to write an effective welcome email series? I’ve got you covered. 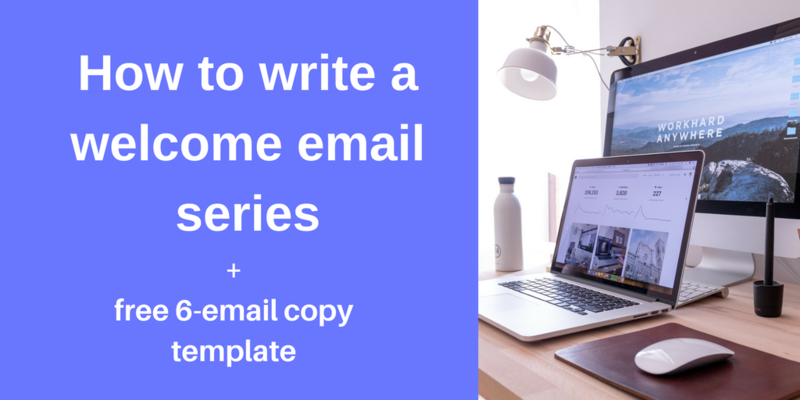 Download my free 6-email welcome email series template. Whether you blog for your biz or blog as a biz, your blog posts play a critical role in your success. Awesome, high-quality posts help you generate traffic, gain subscribers, and make money. Weak posts, on the other hand, miss out on visibility, fail to convert visitors, and can even turn people off from your brand (yikes!). 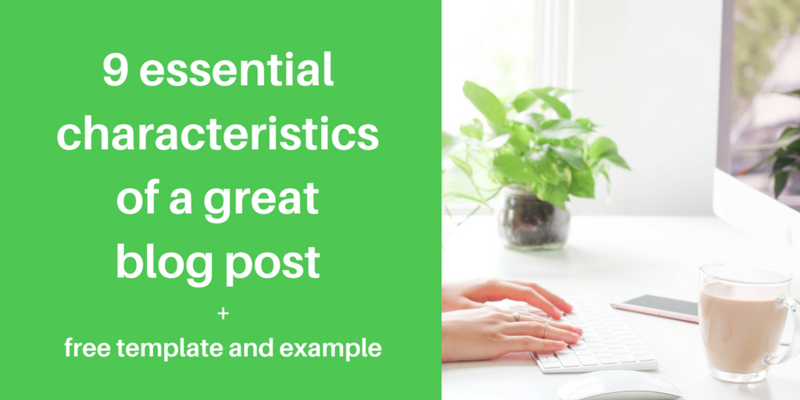 What do you need to include in a blog post to ensure it generates impressive results for your blog and biz? 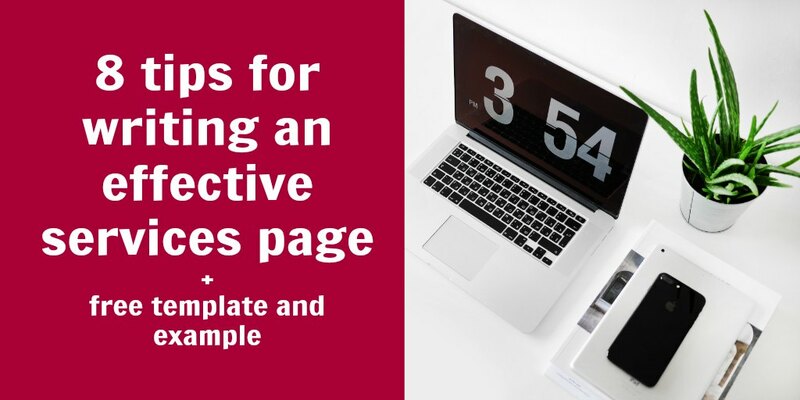 Get your copy of my free blog post template & full example. Your services page is where you convince potential clients that you’re the best person or brand to help them solve their key problem. That’s why you don’t want to hastily throw your services page together in under half an hour. So what exactly do you write on a services page to persuade your audience to choose YOU instead of your competitor? Discover how to write a high-converting services page by grabbing my free services page copy template + full example. Whether you’re selling an online course, a physical product, or a service, you need a killer landing page to persuade your audience to fork over their hard-earned cash. And what makes a landing page persuasive? Copy that captures your audience’s attention, resonates with them, and compels them to take action. What does that look like? 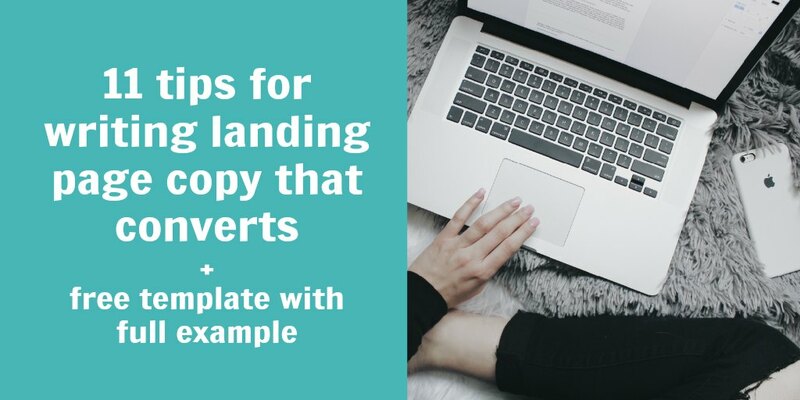 Get your copy of my free landing page copy template + full example. You’ve got what it takes to make 2019 an incredible year for your biz or blog. But you can’t get there without putting in the work that will help you crush your goals and make your dreams a reality. Use my top 5 resources of 2018 to boost your subscribers, customers, and sales over the next year. They’re all 100% FREE. So what could you possibly have to lose? Need help writing copy and content that will help you get more email subscribers, customers, and sales this year? Grab my top 5 free resources of 2018.